﻿ Help! My gums hurt when I floss! Labor Day: Our favorite holiday to rest! Is dairy crucial to my child's oral health? 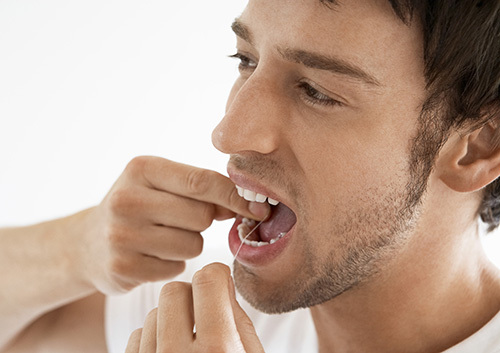 For more flossing tips, schedule an appointment at our Savannah, GA office and askDr. Philip Friedman or a member of our team!